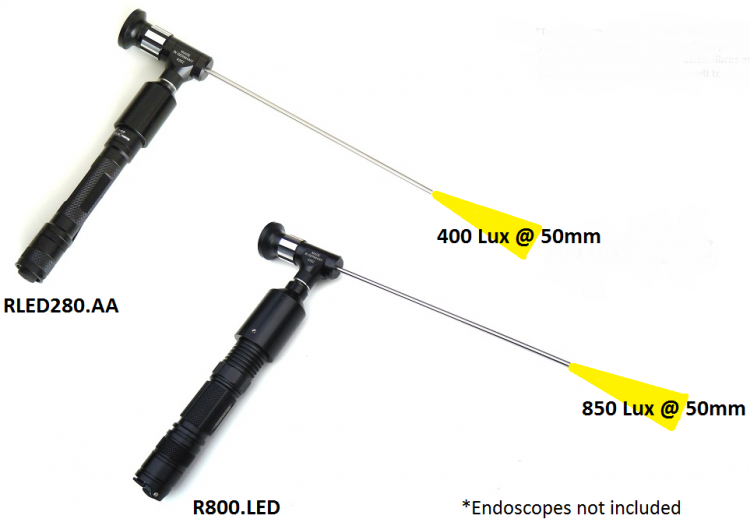 The R800 is a very powerful 800 lumen LED endoscope light source kit with Lithium battery cell and charger. 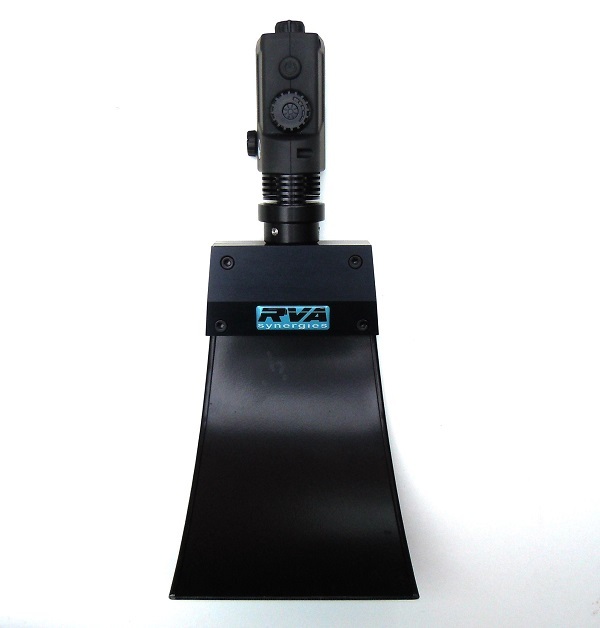 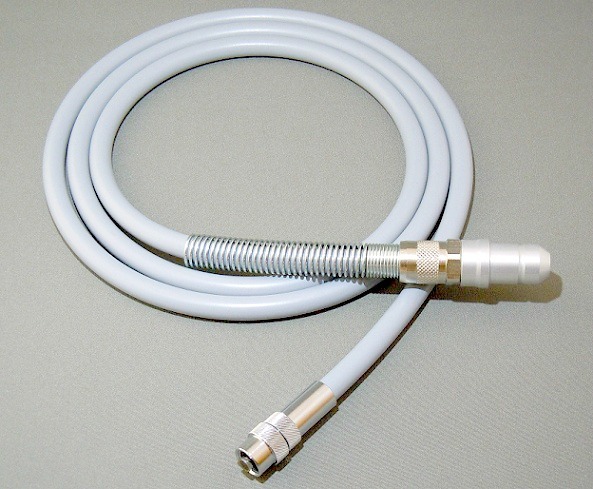 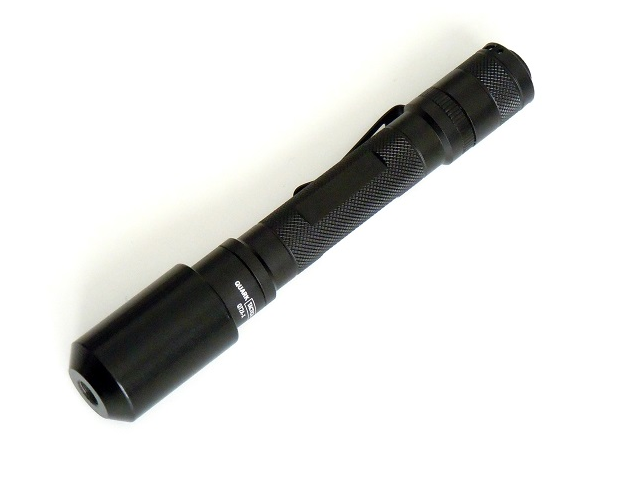 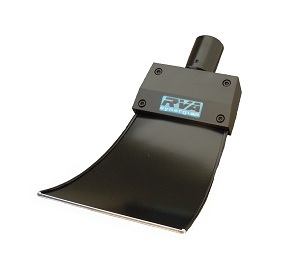 Suitable for use with rigid or flexible endoscopes with an ACM male light guide input/post. 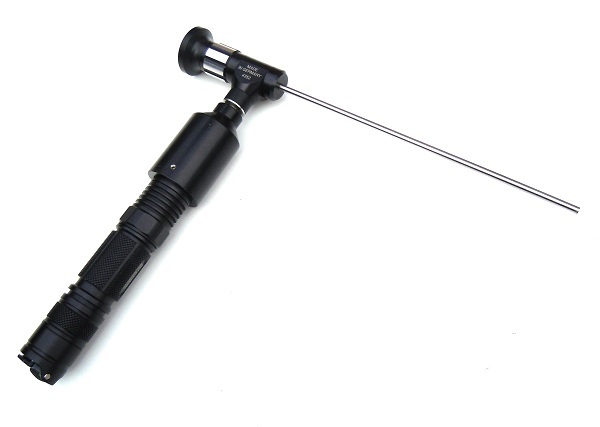 The adapter is screw fitting and creates a solid handle for the endoscope. 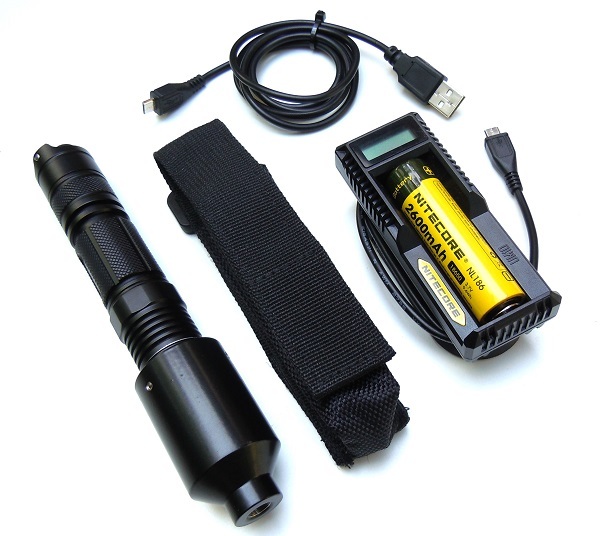 The first hand held, cable free fibre-optic tool that takes the light from a high powered LED torch and converts it into a thin line of illumination.